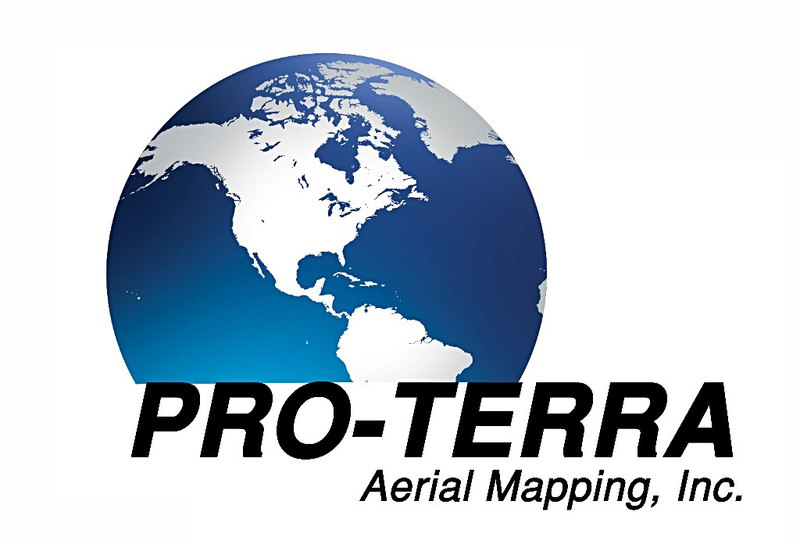 At PRO-TERRA Aerial Mapping, Inc. we follow a visual and hands-on approach to quality control. Throughout each production step, we visually study the data, reference it to other files and check coordinates on critical points. These QC checks help keep us on the right track to producing a dependable product. Cartography has always had an artistic value that often remains forgotten in today's computerized environment. We will ensure that our data has visually pleasing cartographic characteristics. This attention to detail helps to make our deliverables a superior product. We will contact you after delivery to verify receipt and usefulness of the products. Decades of experience have proven that close contact with you is essential to delivering what is expected. Through this partnership we will be able to provide the best possible service for the most reasonable price. If you experience a problem, we will rectify the issue at our cost, where our subcontractor or we are in error. 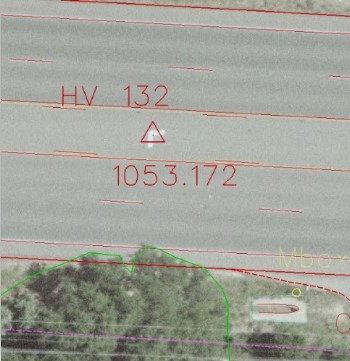 All maps and related products we produce will meet or exceed ASPRS Class I and all other applicable standards for photographic and photogrammetric products.